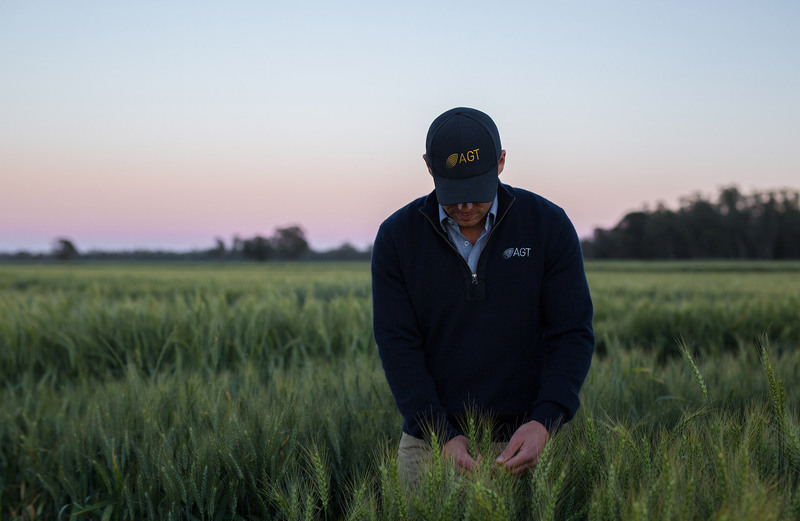 Australian Grain Technologies (AGT) is Australia's largest plant breeding company, and the market leader in wheat genetics. Our work at AGT is a search for the exemplary. 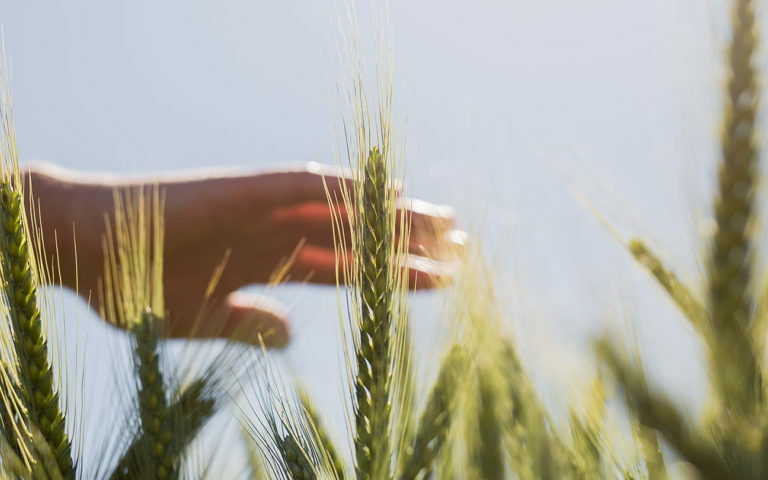 An intensive process of inter-crossing, field and laboratory experimentation, data collection and analysis, and genetic selection over many years culminates in the creation of each of our new field crop varieties. 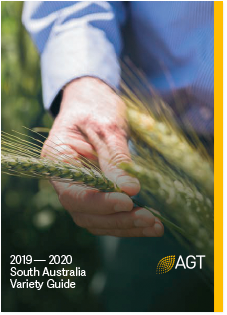 This exhaustive and innovative process leads to new varieties that greatly impact upon the profitability, sustainability and prosperity of grain growers all over the country. Download our latest Variety Guides for all the latest developments across our range. Illabo (tested as V09150-01) has been bred with the intent of offering growers an improved version of EGA Wedgetail. 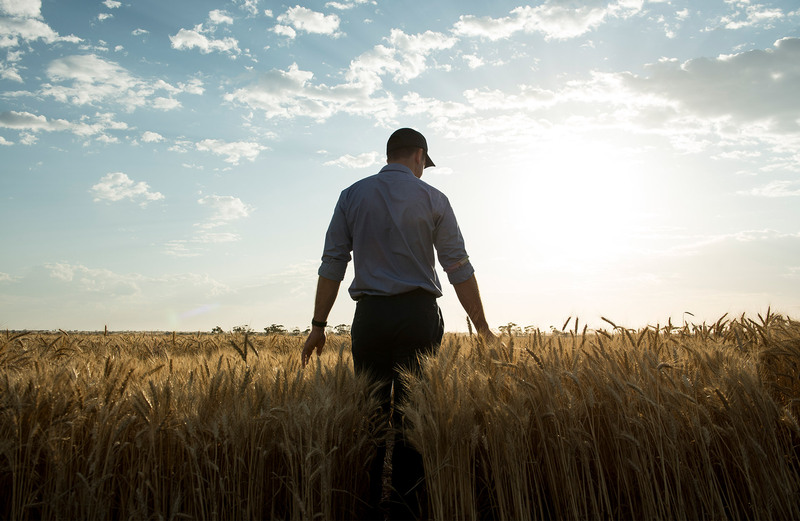 Illabo offers higher grain yields than EGA Wedgetail, with similar dry matter production. 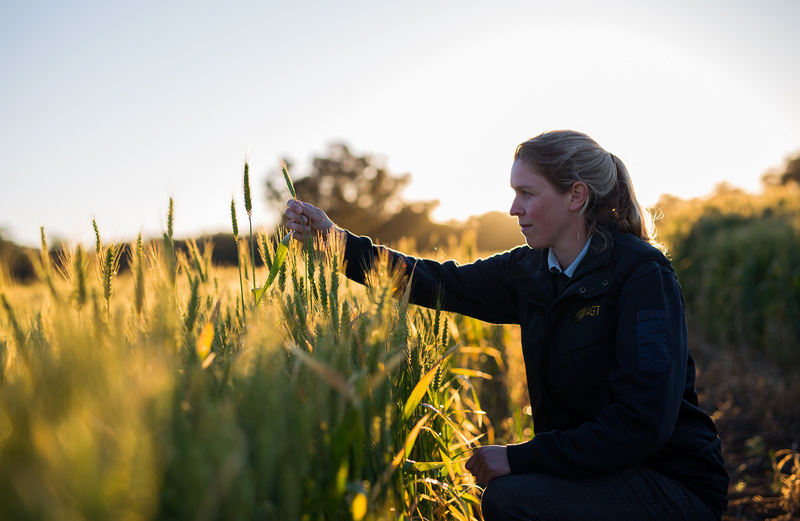 We are leading the way in the development and application of new technologies in plant breeding, with the aim of delivering greater value to our industry.